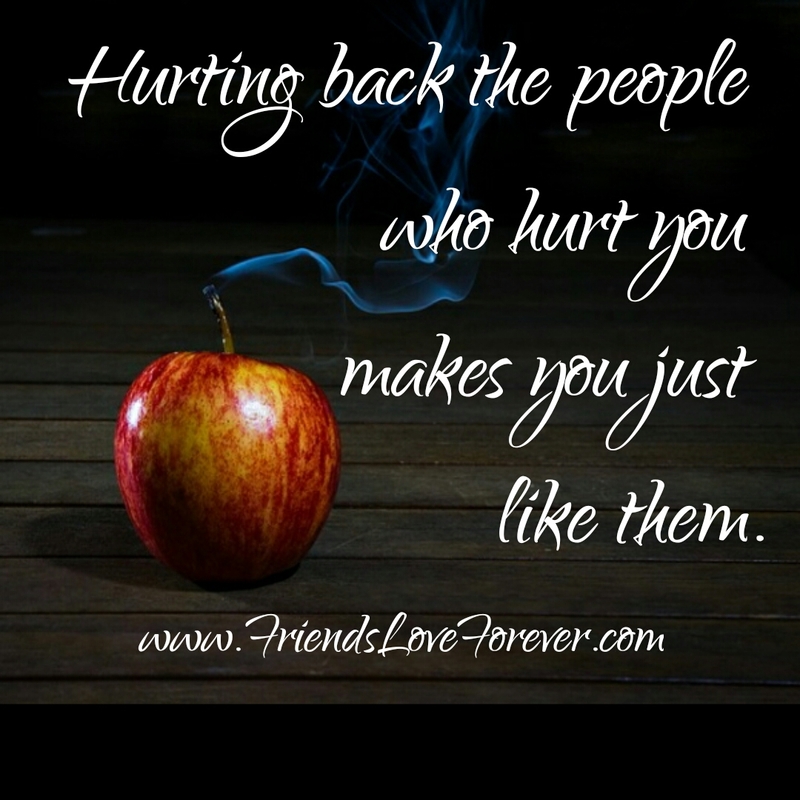 There’s no point of hurting them back. Let the power of the universe and Karma do it’s magic! Don’t believe in revenge, it is a total waste of your positive energy.